Dermclinic is one of the premiere dermatological centers in the country today. 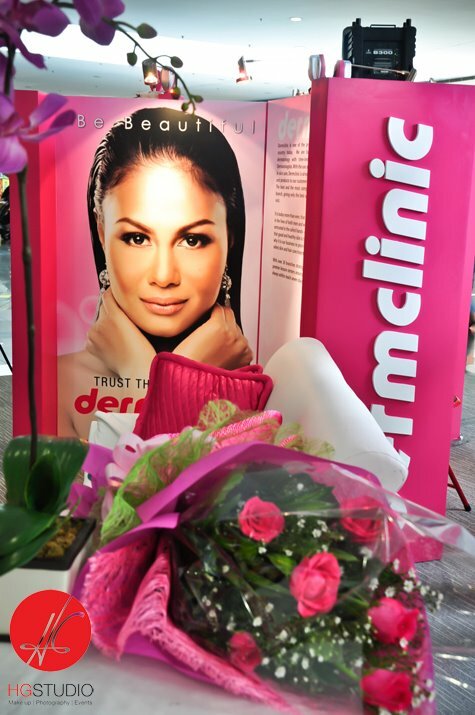 They backed by 40 years of professional dermatology with time-tested procedures and the use of cutting edge technological advances in skin care Last May 19, 2012, Dermclinic had a Mall Animation Event where they unveiled some of the milestones of Dermclinic. One of the highlights of the event was the meet and greet with Venus Raj , their brand ambassador. They also launched their newest state-of-the-art skin treatments – the CO2 and the 3Face. The Beauty Card was also launched and the new packaging for the Nu Derm Supreme. Healthy, glowing skin is something all women—and men—desire.